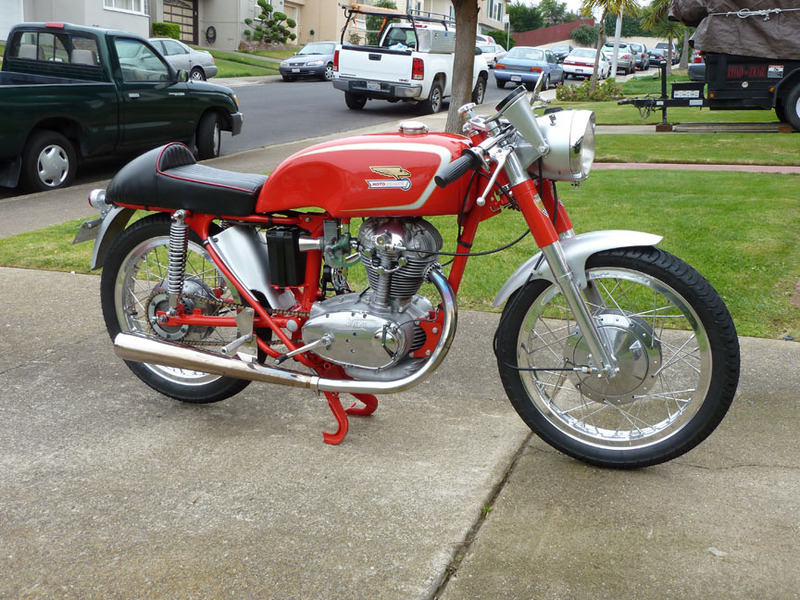 We have shown a lot of Ducati Super Sports here on CSBFS, and they are called super for a reason. 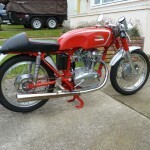 But we have to remember before there were twin cylinders offered from Bologna Italy, there were the equally spectacular singles. 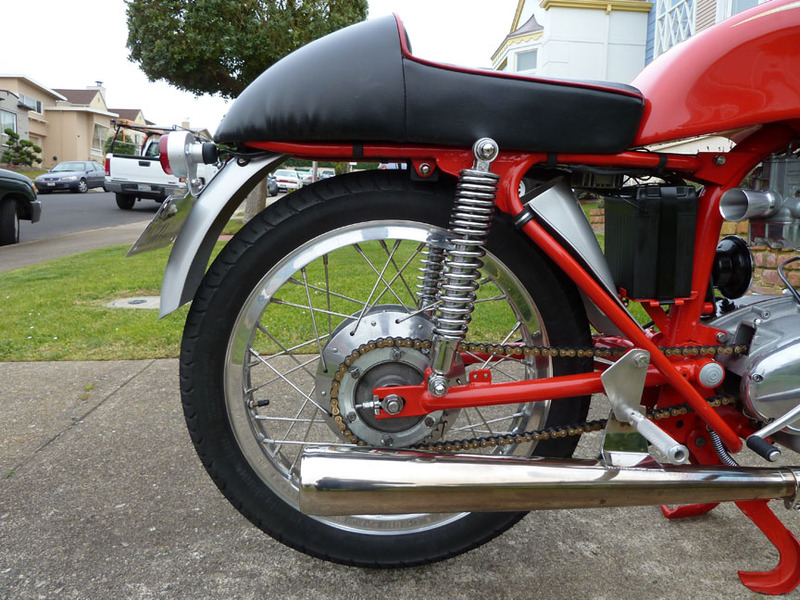 With names like Diana, Monza, and Mach 1 and Mach 3 (or MK1/MKIII) Ducati offered riders a very quick and well handling single before the Super Sports took over the world. 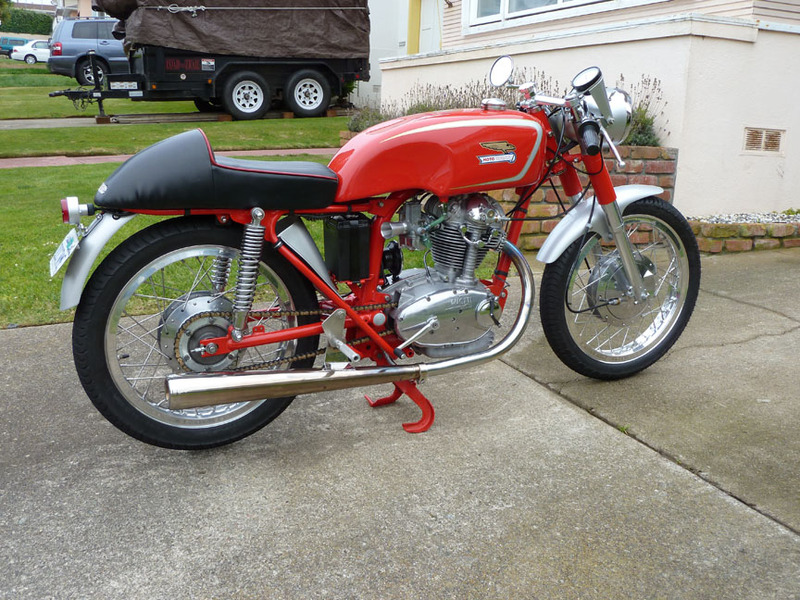 This 250cc Ducati offered now on eBay is one of those super singles. 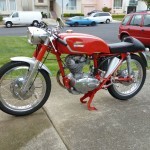 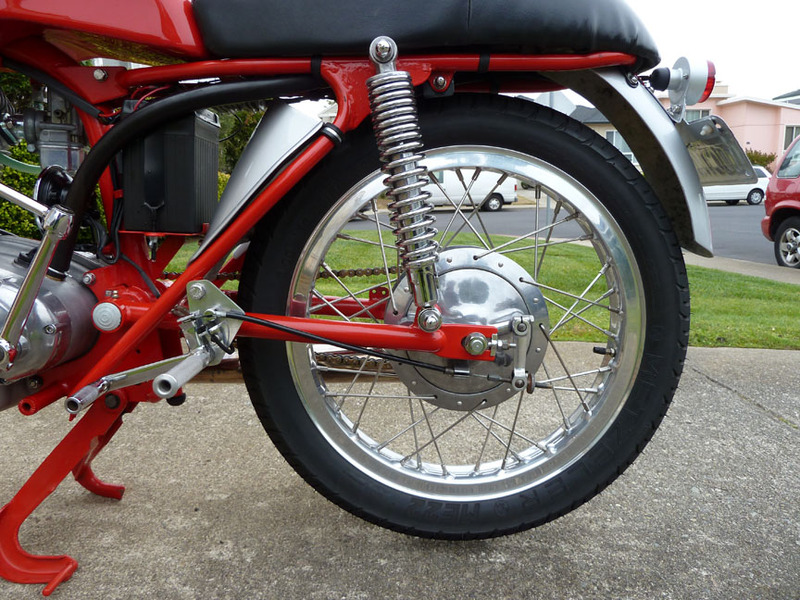 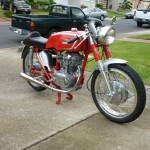 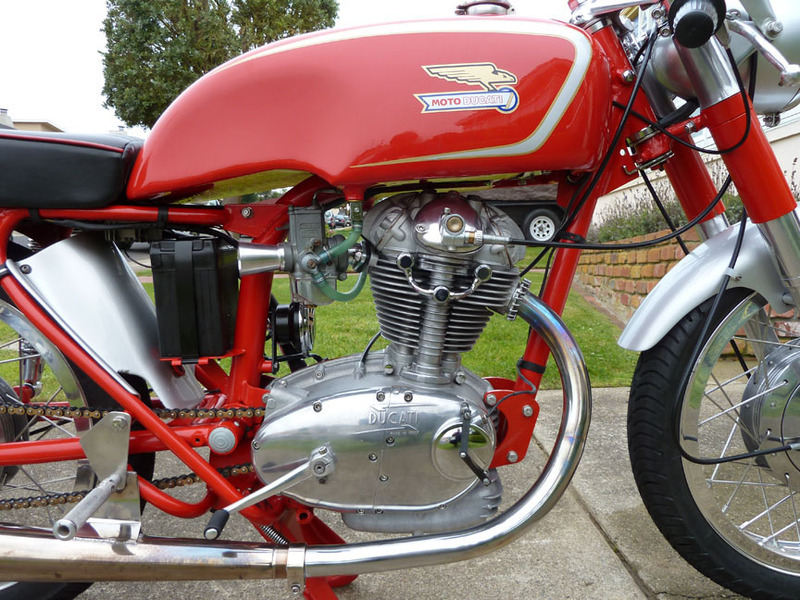 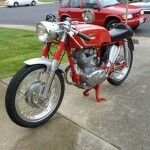 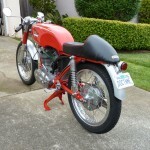 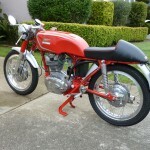 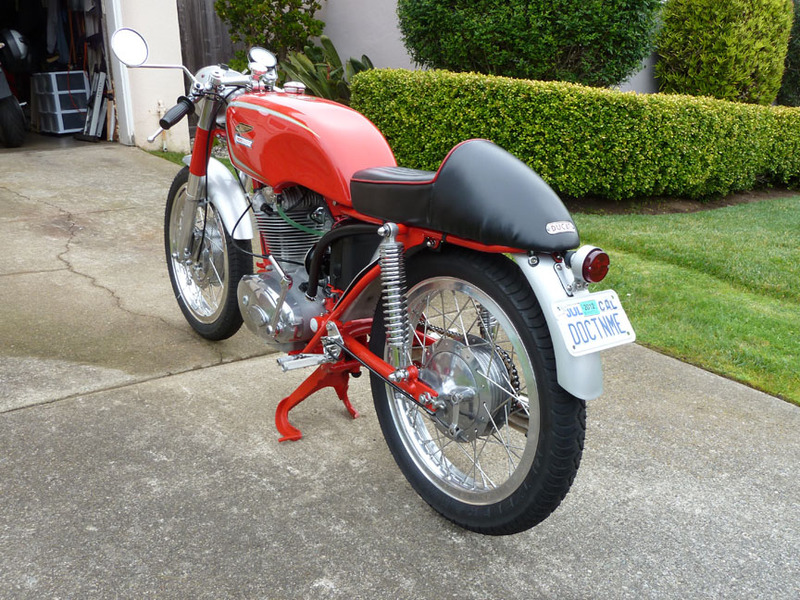 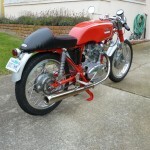 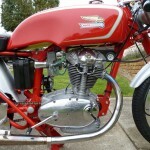 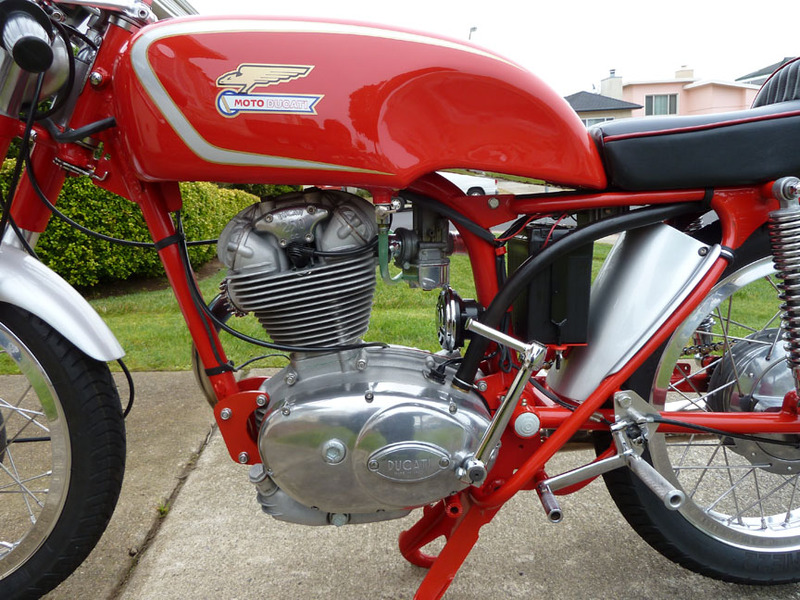 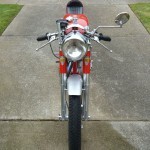 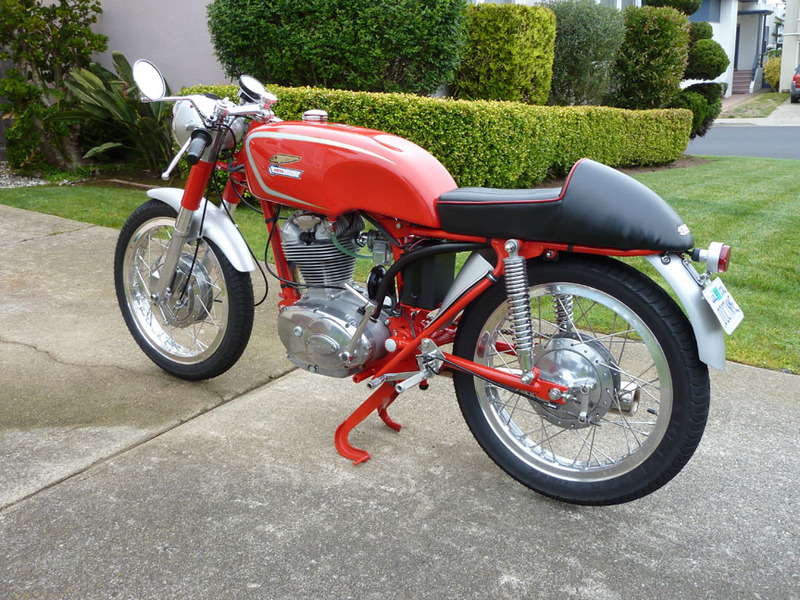 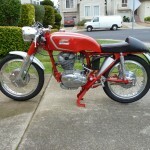 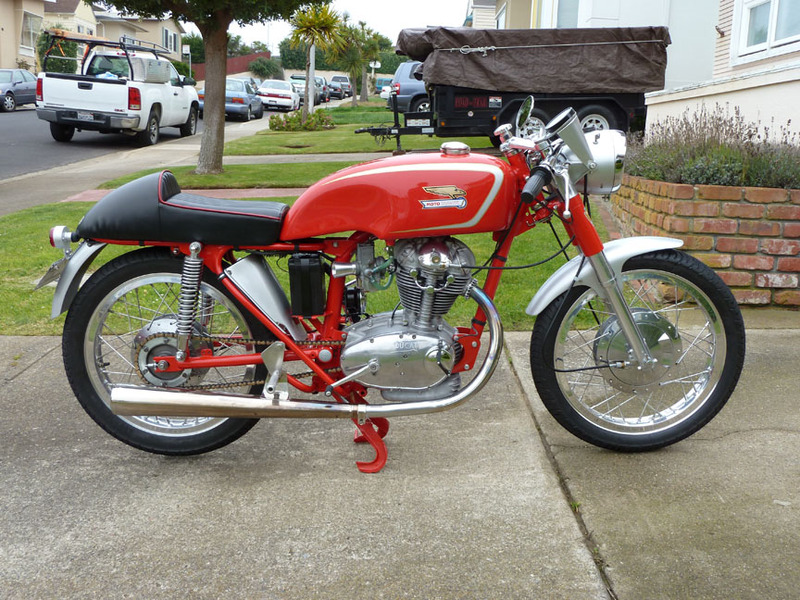 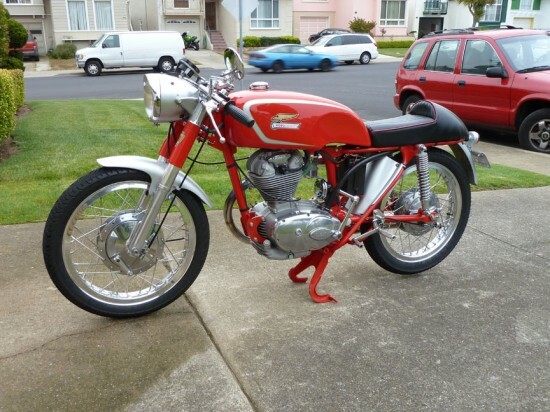 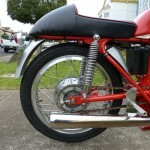 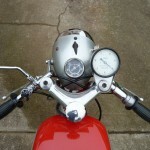 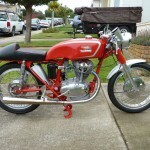 Up for auction is this beautiful 1964 Ducati 250. 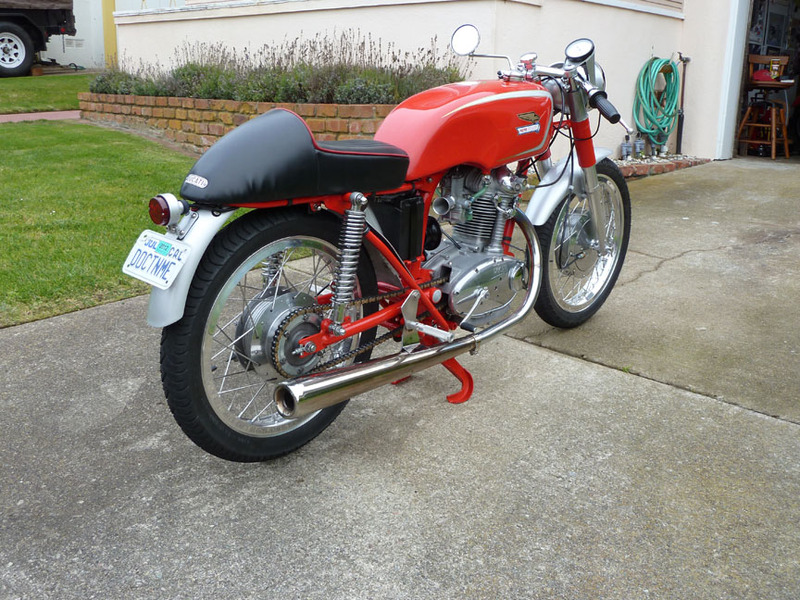 This fabulous bike has been assembled with no expense spared and a great deal of attention to detail, yet another project forces me to sell her. 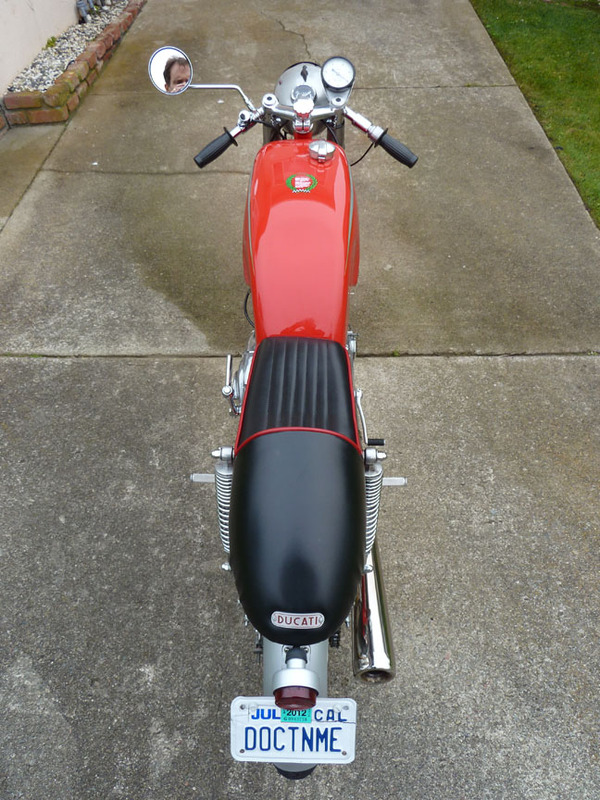 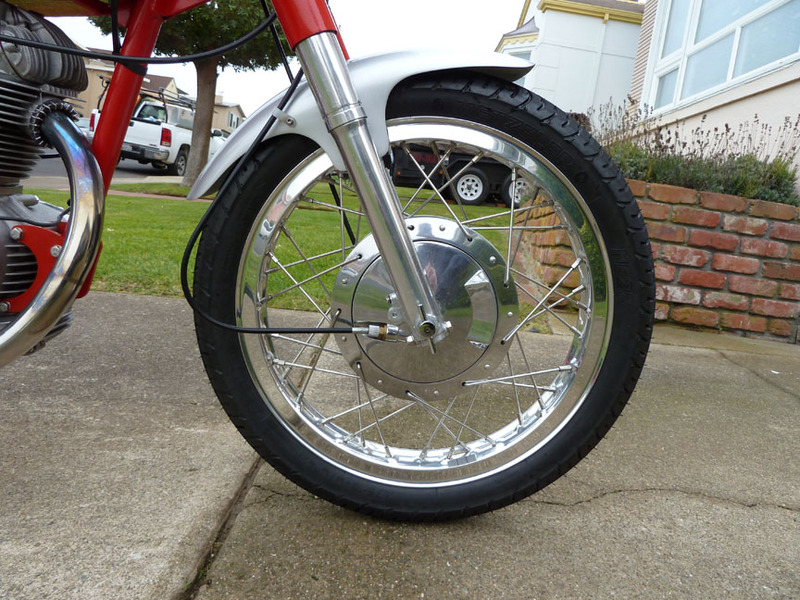 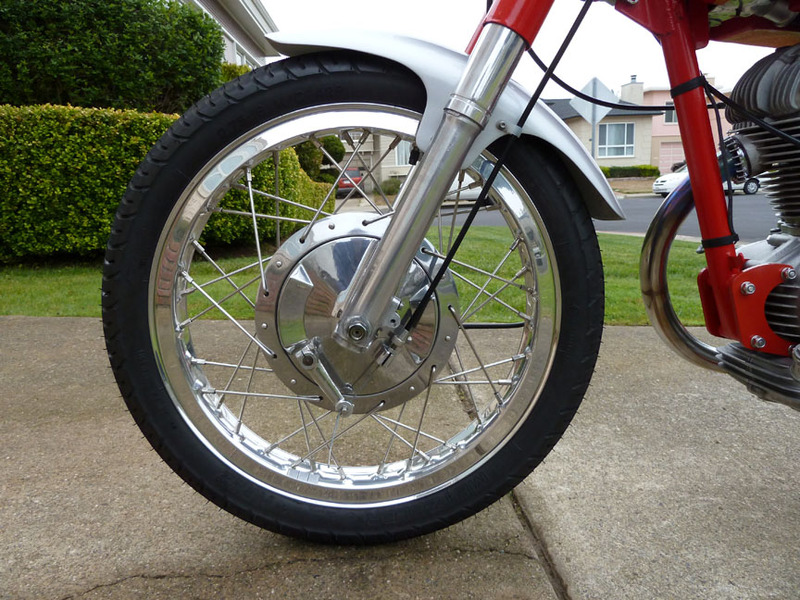 The bike has been highly modified from stock but with an aesthetic appropriate to the period. 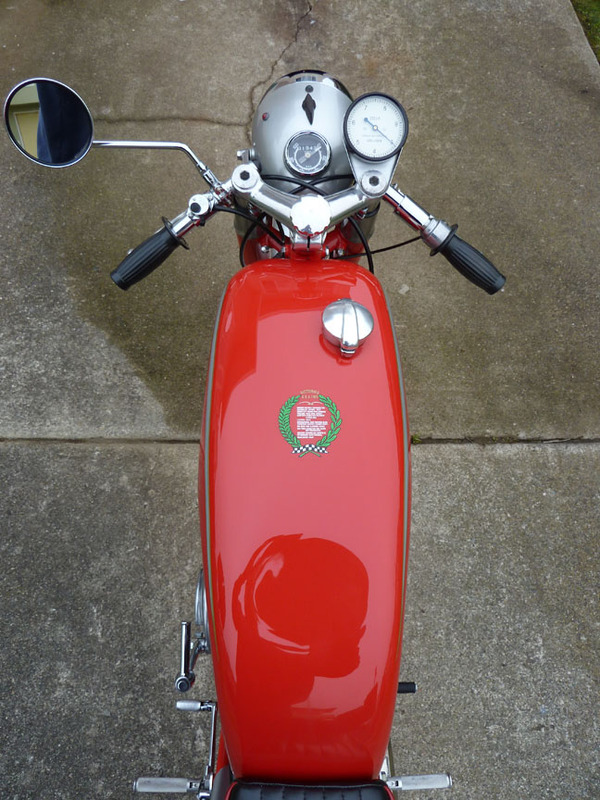 She starts, runs and works superbly. 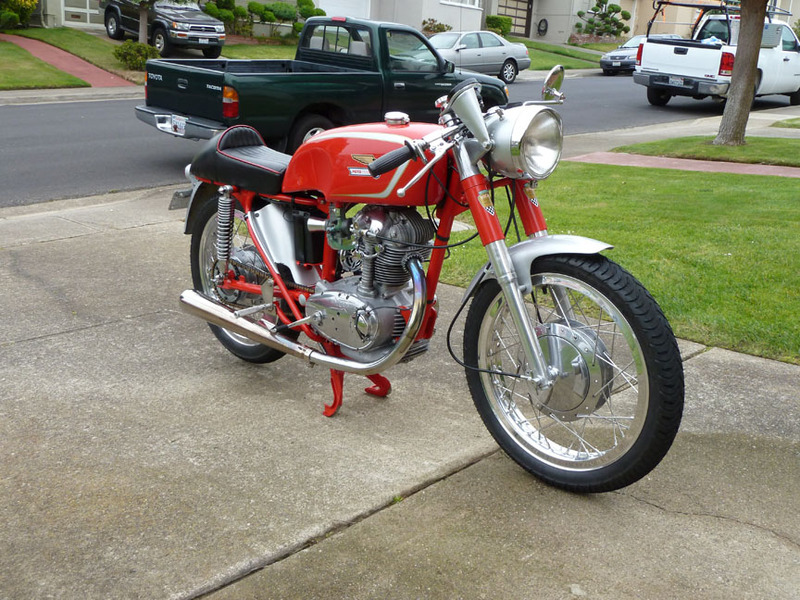 It has been fewer than 1,600 miles since completion of her frame-off resurrection. 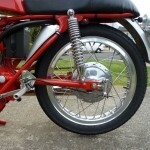 Some highlights of this bike are as follows. 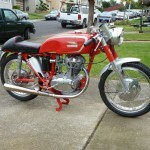 The one thing that would be nice to know is what this bike started as. 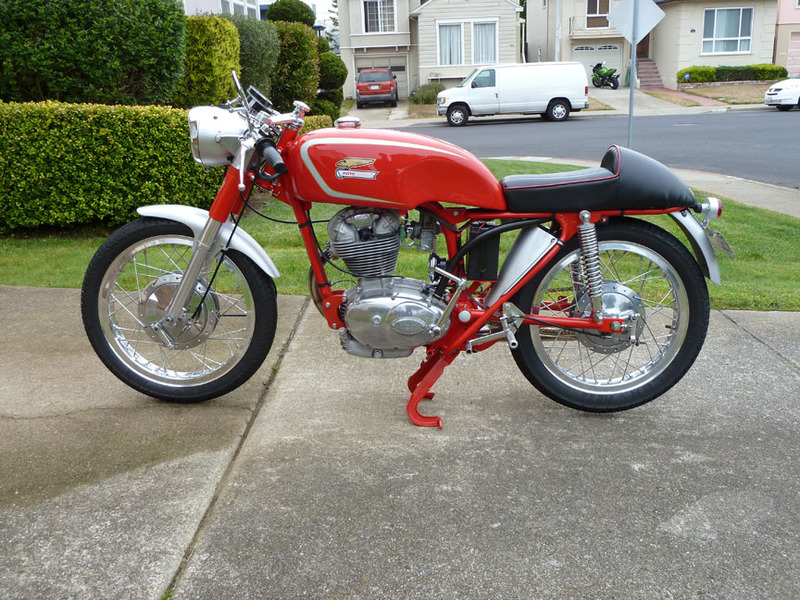 The seller lists it as a 250, and lists the vin number so hopefully a reader might be able to decipher it for us. 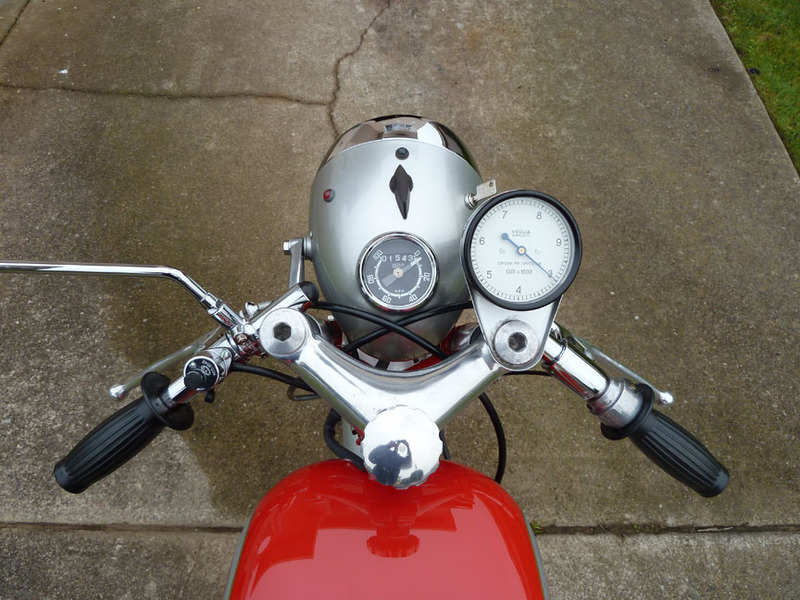 The reason I ask is not so much to know what you get, but more to know where it started. 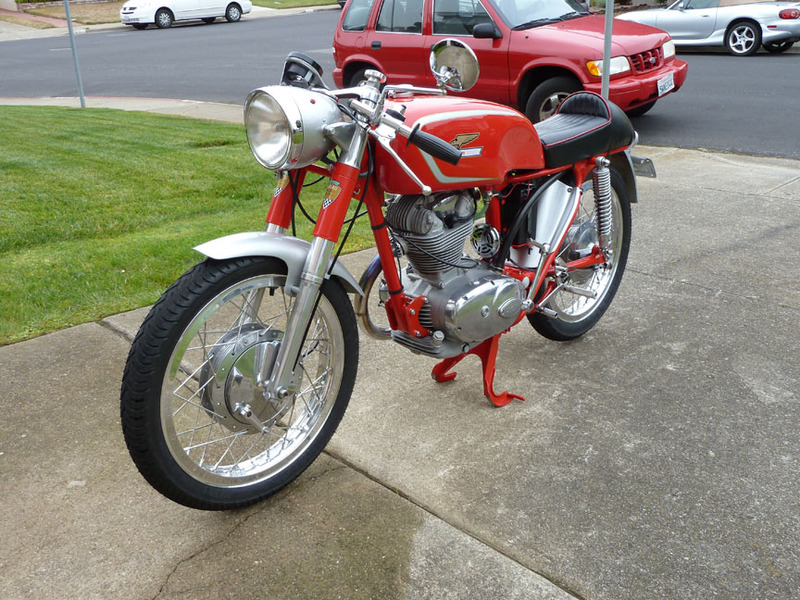 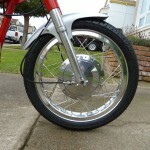 These pre-desmo singles are a little confusing, and might be the reason the seller doesn’t list the model name. 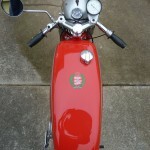 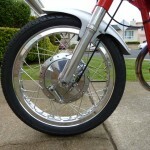 First offering in 1961, the 250cc bike was called the Diana, or if in the UK the Daytona. 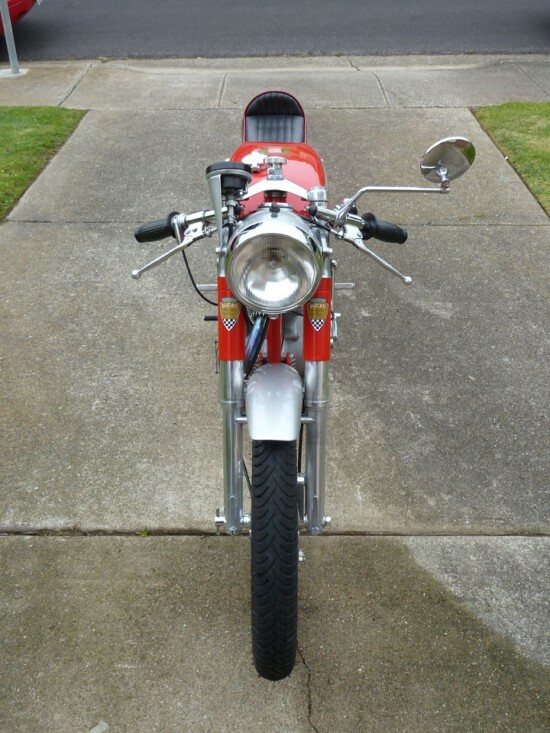 It appears to have about 19hp and with the 5speed unit transmission could reach 110mph. We know that this 250cc did not start as a Monza, because this 21hp version was not offered until 1968. 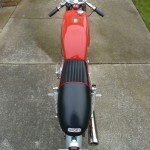 The Mach 1 was offered this year and had 28hp of non Desmo power. 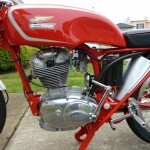 The Mach 3 was offered later then 1965, so another possibility eliminated.